Check out this awesome dual beadlock by ITP! That's right, this rim features a beadlock ring for both the inner and outer lips of the rim. This is designed for guys pushing their machines to the max. 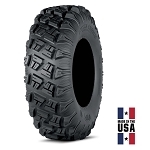 With the dual beadlock feature your tires are securely clamped to both lips of the rim making it nearly impossible for it to come off the bead. ITP is leading the pack with this excellent looking & heavy duty beadlock wheel called the SD beadlock. SD stands for Severe Duty and when they say it they mean it. 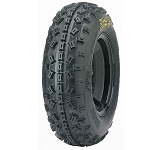 This wheel is an excellent option for ATV and UTV owners looking for a good heavy duty rim with the added protection of the beadlock. 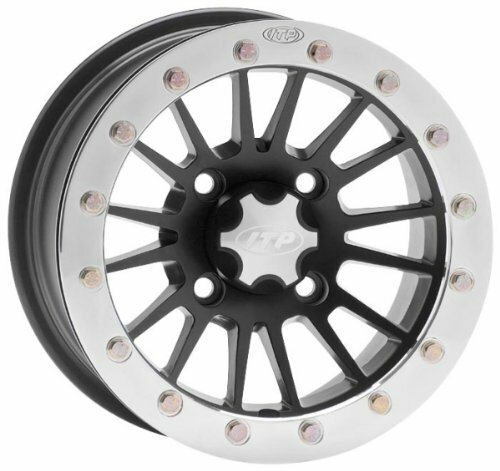 Get a set of these great looking wheels to dress up your machine and give the added strength and piece of mind that comes with a beadlock rim. - Uses ITP's new Rock Armor reinforced wheel lip. - 2 year limited warranty against bending or breaking.